ThanksUSA is a national non-profit organization that thanks America’s military by providing need-based scholarships for their children and spouses. In honor of Veterans Day, we spoke with Andrea Barreiro, a ThanksUSA scholarship recipient and Army spouse who is currently studying at Kaplan University. 1. Tell us a little bit about your military family and background. I have been married to my husband, who just changed out of the Charlie Company 1SG with The Old Guard, for over 16 years now. Our daughters Vivianna (14), Alysia (13) and Catalina (11) keep us very active in sports and their own personal community projects. We have also been raising our niece, Rylin, for the past few years. She keeps us all active and busy, being a 31/2 year old. I have been providing respite care to military families with special needs children for over four years now. I headed down this path after I had worked as a teacher and an assistant director at Kid’s Discovery. I was inspired by my wonderful friend and colleague Brenda Shoemake. She just makes everything sparkle and shows so much love and compassion towards children. I also now work at The Law Office of Michael Kevin Murphy as a legal assistant. 2. How has the ThanksUSA scholarship impacted you and your family? When I received the phone call informing me that I had been awarded a full scholarship, I was in disbelief. My entire family is so very grateful for this opportunity. Education is so important to me, and I have never taken time out to think about myself. My family’s needs come before mine, so it is nice to have this opportunity. Being able to obtain this degree at Kaplan will not only help my family thrive, but we will be able to give back and have a lasting impact on the community around us. Helping others is such a gratifying experience, and I cannot wait to open our own business in North Carolina. We have already started designing our business plan and the outline for our programs. 3. What are your academic and career goals? I am currently finishing up my Associate’s in Business Administration, specializing in financials, with Northern Virginia Community College. I just started my Bachelors of Science in Psychology in Applied Behavioral Analysis with Kaplan this week. After my husband retires from the military, we will be moving to Murphy, North Carolina. It is here that my husband and I wish to open our own business. This business will have many facets, such as training local law enforcement and government agencies but will also include a community outreach program to help mentor the youth in the area. We take trips throughout the year to go and speak to children at local high schools. 4. Who inspires you? Do you have a hero? I have many people that inspire me. My grandmother and grandfather have inspired me to help others and pass along traditions and culture to our children. I am inspired by my children and God son, who travel the path of life and are figuring it out one step at a time. Their perseverance and determination show promise for future generations. I am inspired by my amazing circle of friends who are so selfless, constantly help others, are a voice for those who cannot speak, and are a rock of stability for all of us. These friends, to name a few, are Susan Reynolds, Mindy Brewster, Natasha Harth, Lee and Cameron Dougherty, Shelia Dudley, Trina Phillips, Jody Warshel, Jennifer Magerer, Christine Vance, Ingrid Yee and Alicia Ward. My hero is my husband, Jose. He is always ready to answer the call of service and has always been my rock, my best friend and my love. 5. What other types of activities have you been involved in at school or in your community? I have recently been inducted into the honor societies Phi Theta Kappa and the National Society of Collegiate Scholars. I am also in the honors program at school. I feel it is important to relay to everyone that it’s never too late to accomplish your dreams and goals. 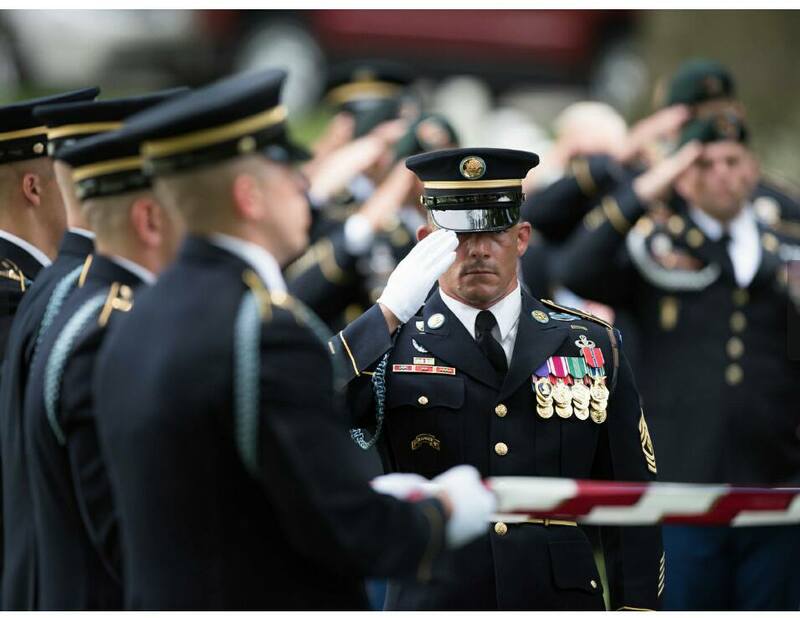 I am also fortunate to be an Army Arlington Lady at Arlington National Cemetery. This is a very humbling organization to be part of, and I am proud to honor our fallen soldiers who have sacrificed so much for our country. I also help network with various organizations such as Military Spouse of the Year, Wreaths Across America, Heidi’s Pantry and local Family Readiness Groups that assist our military and their families. My daughter Alysia was recently named Virginia’s Pre-teen National American Miss Volunteer Service Award winner. We are so proud that our whole family volunteers to assist our community members. 6. 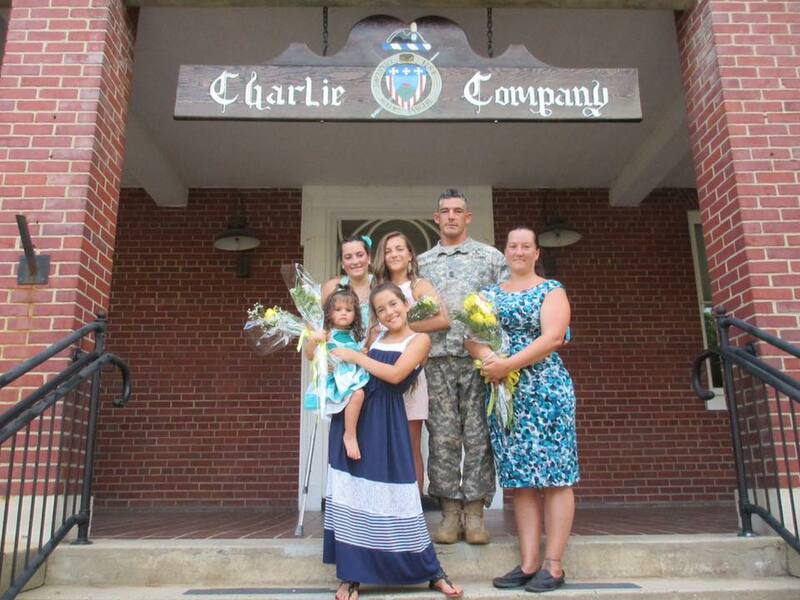 How does being a scholarship recipient or member of a military family inspire you to give back? Traveling the world and meeting people of various backgrounds and those who have traveled all walks of life gives you a different perspective on life. All of us have picked up our lives and moved to places with no family or support systems in place. I never judge others but only offer a helping hand. You never know what someone has gone through to get to where they are today. By receiving this scholarship, I am inspired even more to help those in need and those that constantly struggle. I’ve always believed that if you work hard enough, stay focused, and trust that things will work out for the best, they will. We may not know the reason why things end up the way they do, but I feel every day is a lesson that turns us into the person we are meant to become. 7. 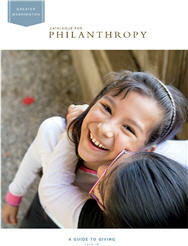 What would you say to donors and supporters of ThanksUSA? amazing and generous thing to help others. I truly believe that by affording someone an opportunity, you are creating a lasting impact on many generations to come. I cannot express to you how much this truly means to my family and me. I am looking forward to the future and am excited to help make changes in the world. I truly can never repay your kindness but promise to pay it forward by continuing to help those in need around me and to help inspire our future generations. This entry was posted in Uncategorized by Barbara Harman. Bookmark the permalink.